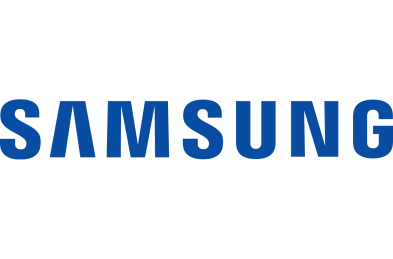 The IPL season is on and Samsung is bringing Gully Cricket in the city of Bangalore to try your hands on cricket game amidst music and fanfare. Starting April 11, your favorite Samsung Opera House will host JBL Power Play Gully cricket festival. The event is an Open to all Cricket fan festival, hosted by Samsung & JBL collectively. Samsung will host the event for public at large and will convert the plaza at the Samsung Opera House into a cricket pitch. The event aims to bring back childhood memories of ‘Gully Cricket’ format with tons of goodies. Each player gets to enjoy 3 overs per game per side. Besides the runs, there will be black spots wisely aligned within the net to puzzle the player. The winning team will be handed over discount coupons from JBL/ Harman products while few lucky winners get a chance to win IPL tickets. The event would also have a DJ along with some cheerleaders who will be there motivate the players. If you are passionate about the game of cricket and wants to try your hands on it and want to win goodies then head on to Samsung Opera House! I am interested to participate in this event. I would like to join, please let me know location and how to join this. Yes I want to participate.